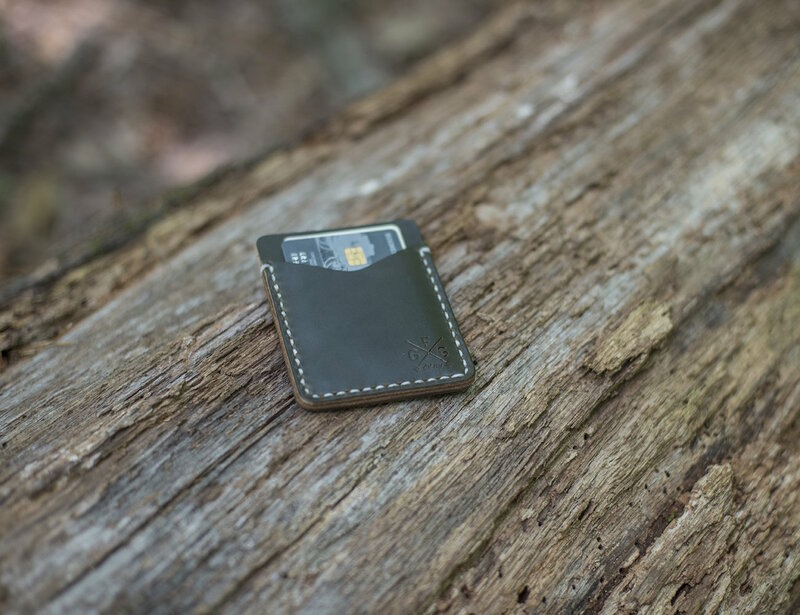 Stay slim and organized with the Slim Wallet by Go Forth Goods. 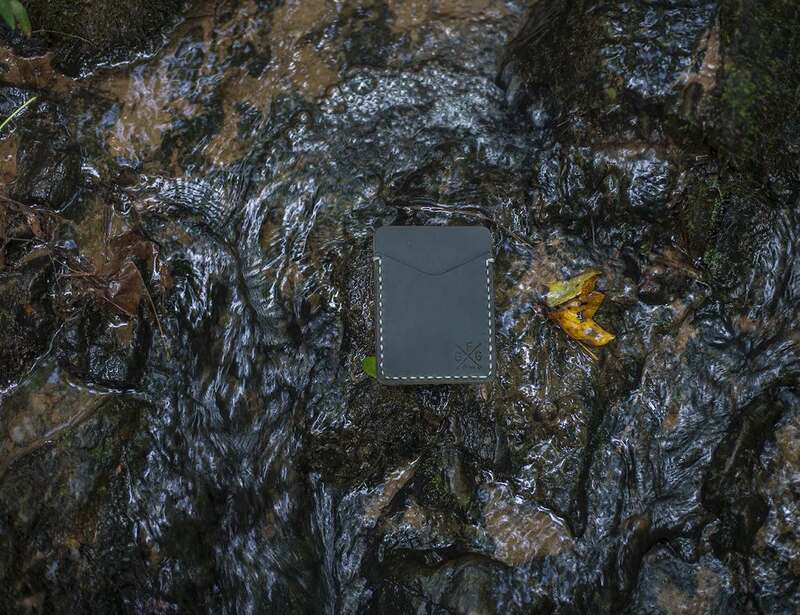 Remaining incredibly thin, this wallet is able to contain eight to ten cards so you don’t have to choose which ones to take out with you. 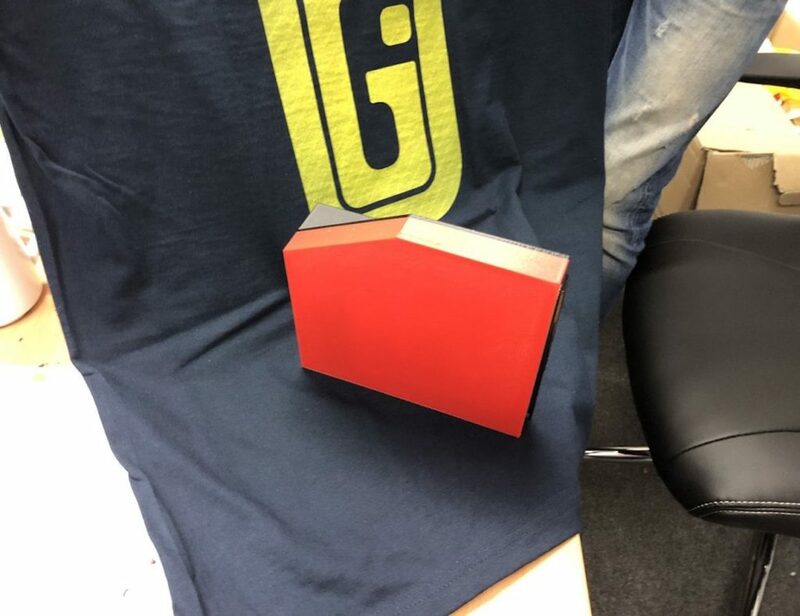 The cards can be spread throughout the three pockets, each with their own accessibility thanks to carefully cut edges. 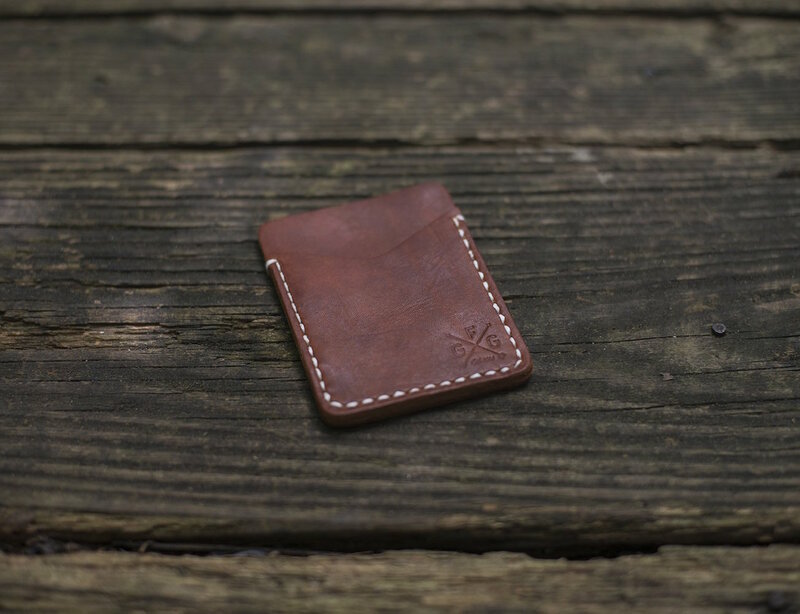 The Slim Card Wallet is made with 100% Horween leather and has been stitched by hand with precision and expertise. 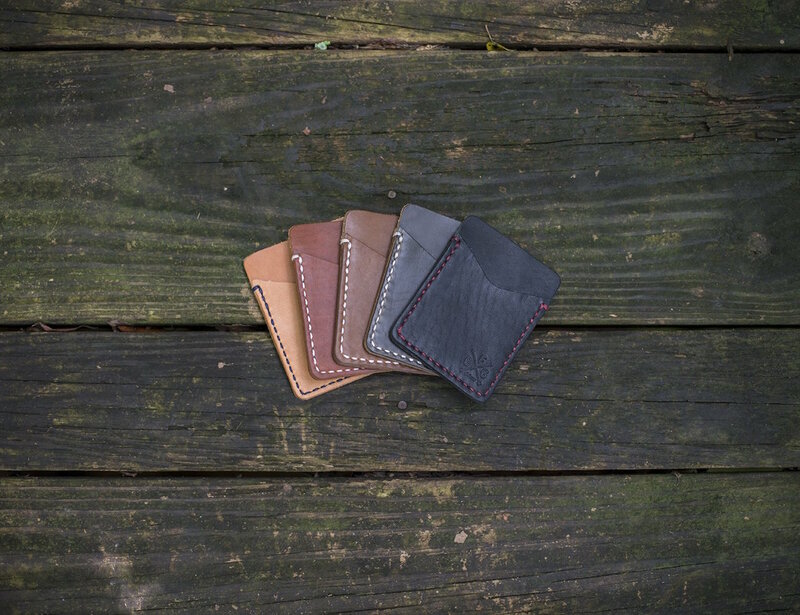 Available in your choice of five natural and rustic colors, the Slim Card Wallet uses waxed thread for a durable and strong hold while the edges have been smoothly finished. 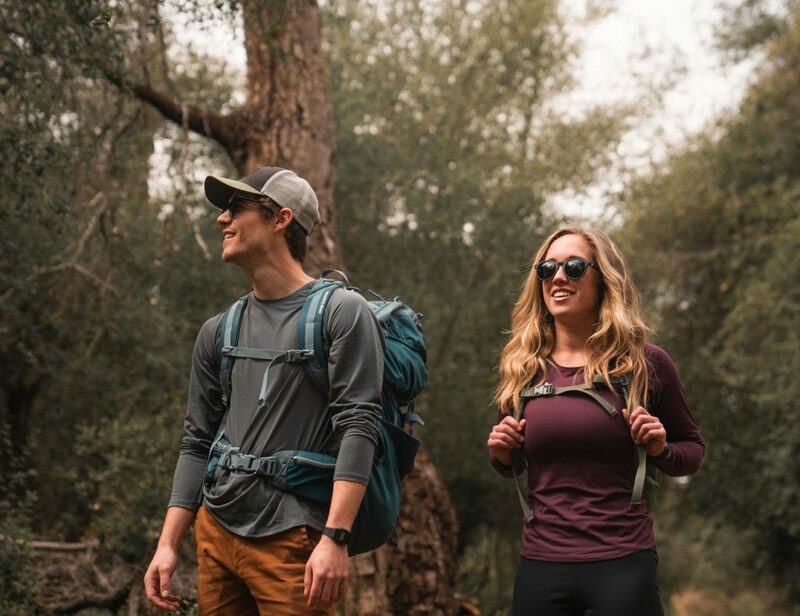 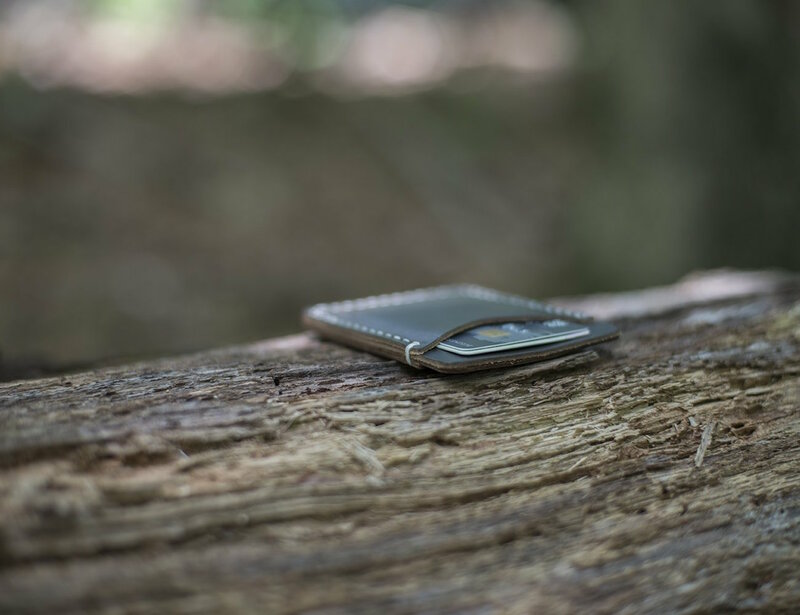 The slender silhouette allows the Slim Card Wallet to easily slide in and out of your pocket or purse.